Go behind the scenes with the crew on their journey to Mongolia and find out what it is like to live with the nomadic Burkitshi and hunt for foxes on the cold harsh steppes. On the Western plains of Mongolia a nomadic group of Kazakhs continue the ancient practice of hunting with golden eagles. 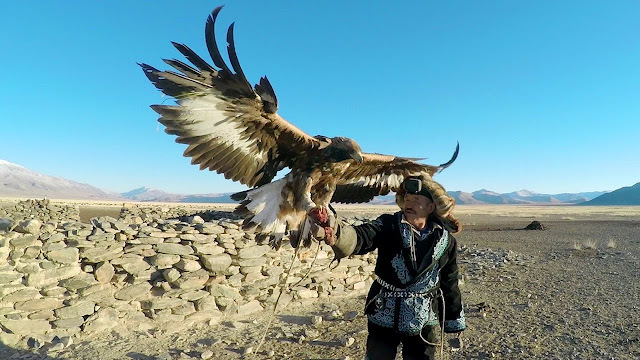 The Burkitshi are a small and dwindling community, eager to pass on their traditions in the face of growing modernization in Mongolia.